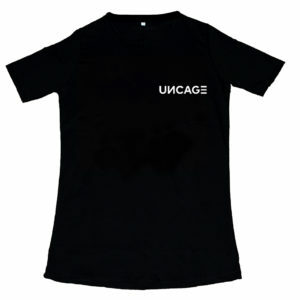 ENG – 100% cotton bag. 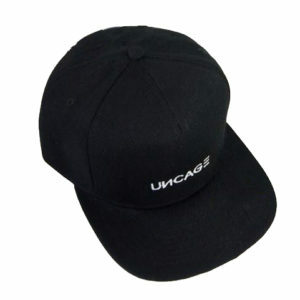 Perfect for carrying your best collection of vinyls. 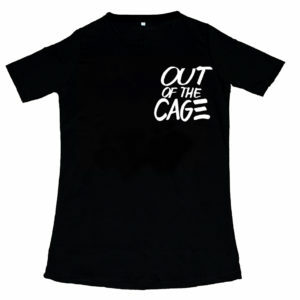 Perfect for a deejay, such as an amateur. The logo “TENAX recordings” is screen-printed in grey on the side. 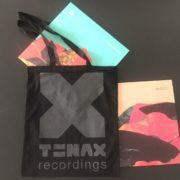 Tenax starts its new collaboration with Spoonmy e Sorry I’m not a deejay. 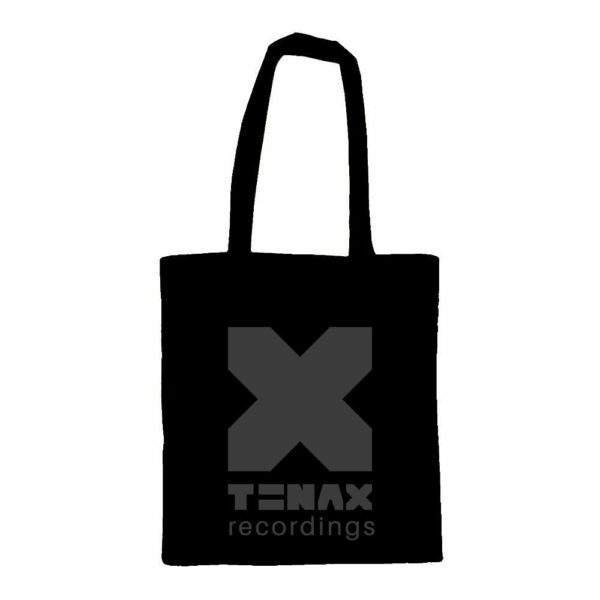 The new Black and Grey print Tenax Recordings bag, is the first of this ever growing collaboration. Stay Tuned. 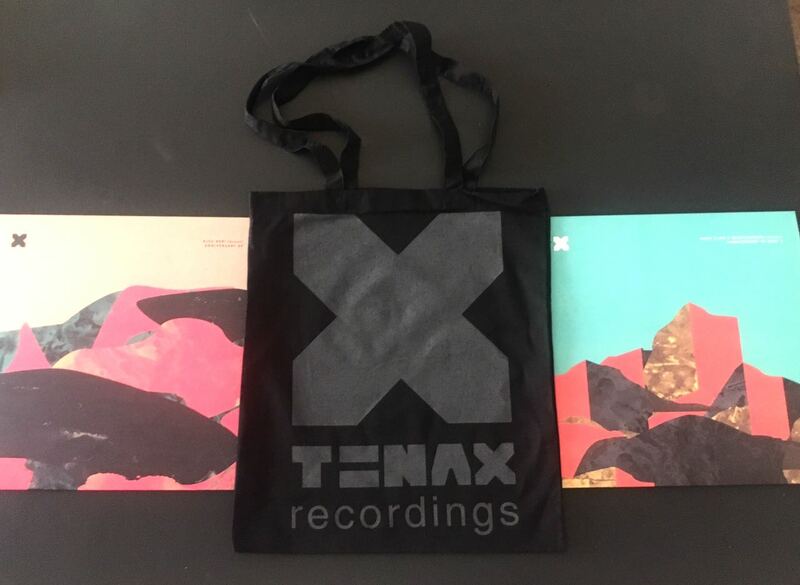 ITA – Una borsa in cotone 100% perfetta per trasportare le migliori collezioni di vinili. 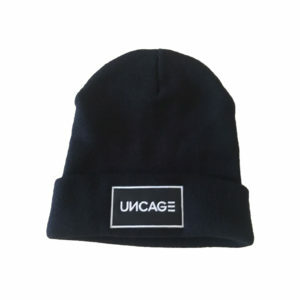 Perfetta per un deejay, come per un appassionato. 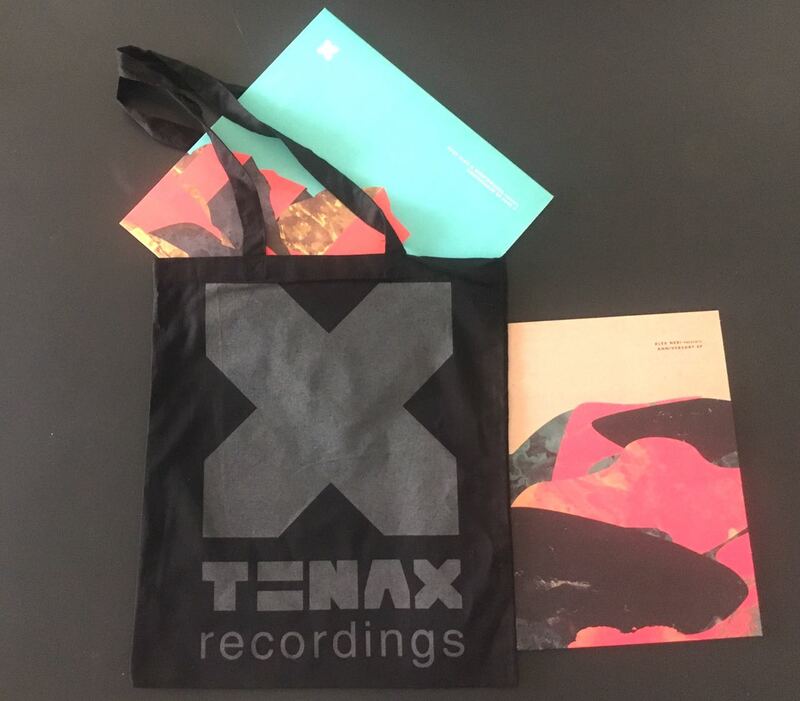 Il logo “TENAX recordings” è serigrafato in grey sul lato. Tenax ha iniziato una nuova collaborazione con Spoon My e Sorry i’m not a deejay. 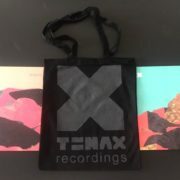 La nuova bag Tenax Recordings – Black print Grey e’ il primo prodotto di questa crescente collaborazione. Stay Tuned.